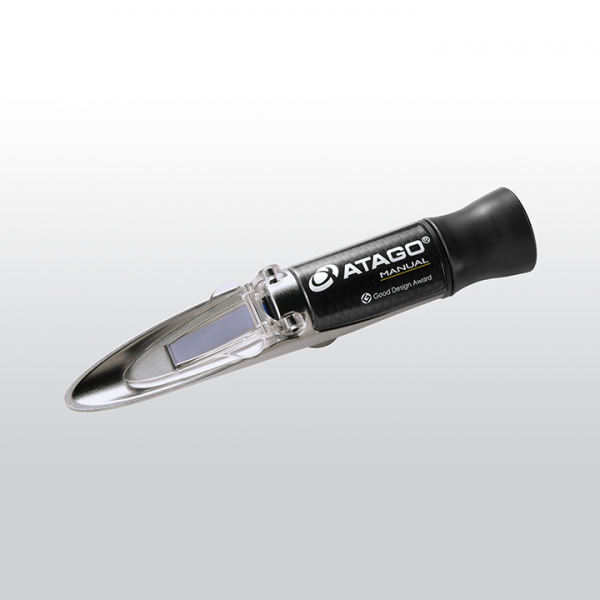 This refractometer is a good alternative when the water resistant feature is not a priority and the temperature compensation will be carried out manually. The MASTER-3M is made from metal and measures on a Brix scale range between 0.0 and 53.0%. Related links to "ATAGO MASTER-53M"